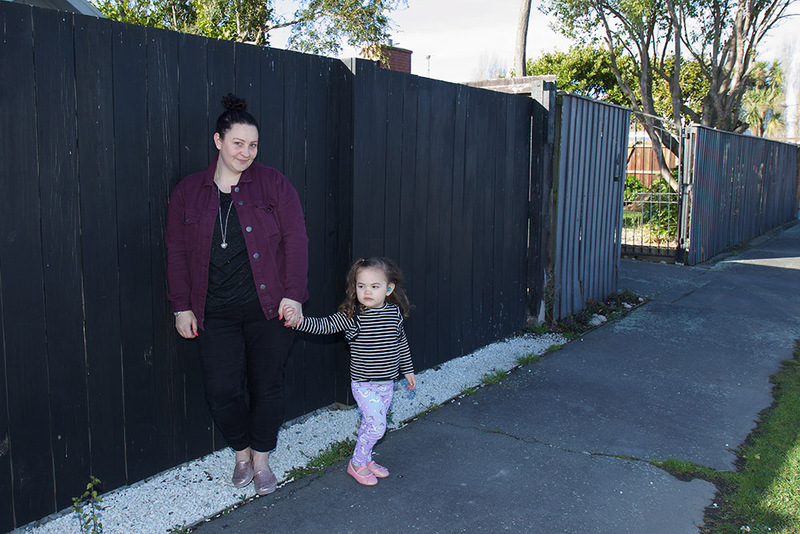 Kimerah is a bright, bubbly girl from Christchurch whose outgoing nature and inquisitiveness are typical of a three-year-old. But Kimerah has had to endure more in her first years of life than most toddlers. Born profoundly deaf, she has had to learn things differently than a child in a hearing world, though she hasn’t let this slow her down. 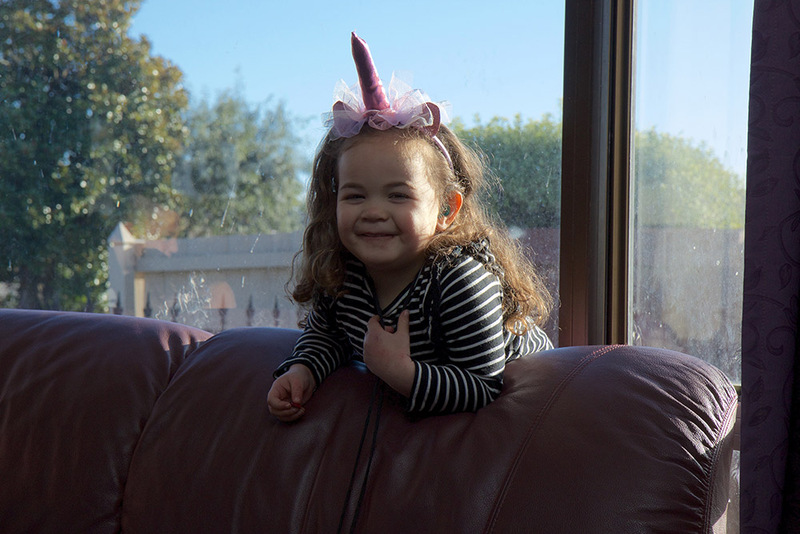 Thanks to the power of the cochlear implants that she received at nine months of age, Kimerah has thrived; because she can hear with the technology, she has been able to learn spoken language to communicate with those around her. This hasn’t been without its trials though, and her mother, Jaime, describes their journey as a marathon. The news that Kimerah was deaf came as a shock to her family and the realisation was a wash of emotions. Kimerah was the youngest of four, her siblings had no issues with their hearing, and they had no idea what to expect. Jaime was told that cochlear implants were the only viable option to enable Kimerah to hear going forward. Without them, Kimerah wouldn’t be able to hear at all – hearing aids would not have worked for her level of deafness as they only amplify sound and her cochlea, the part of the ear than communicates sound to the brain, was malformed. It was then that the John family met the team from the Southern Cochlear Implant Programme (SCIP) and thanks to their reassurance, the decision to implant Kimerah was an easy one. “They made us feel comfortable with the idea of the procedure and the opportunities it would open up for Kimerah,” says Jaime. “Without cochlear implants, she would have had more difficulty learning spoken communication and hearing related tasks would have been harder. “We acknowledged she was deaf and that would always be a part of her, but we wanted to give her the opportunity to communicate using spoken language with those around her. So, at nine-months old, after spending her first milestone moments without hearing, Kimerah underwent a five-hour surgery to receive bi-lateral (two) cochlear implants. A few days later she was ready for her ‘switch on’, the moment when the technology is activated. “We were anxious for her and didn’t know how she would react,” says Jaime. “I stood behind her and clapped and said her name and she turned around instantly! Two years on, and to look at Kimerah, you wouldn’t see the challenges she has overcome. “Her results have been amazing,” says Jaime. “We have had to input a lot to get to where she is today – music, speech therapy, hours of habilitation, her learning to differentiate background noise from sounds she needs to hear, navigating pre-school. But she has done it all and it is incredible to think how far she has come, all because she has been given a tool to hear. The team at SCIP have become a huge part of our lives and journey and their support and the trust they gave us in her implants allowed us hope.